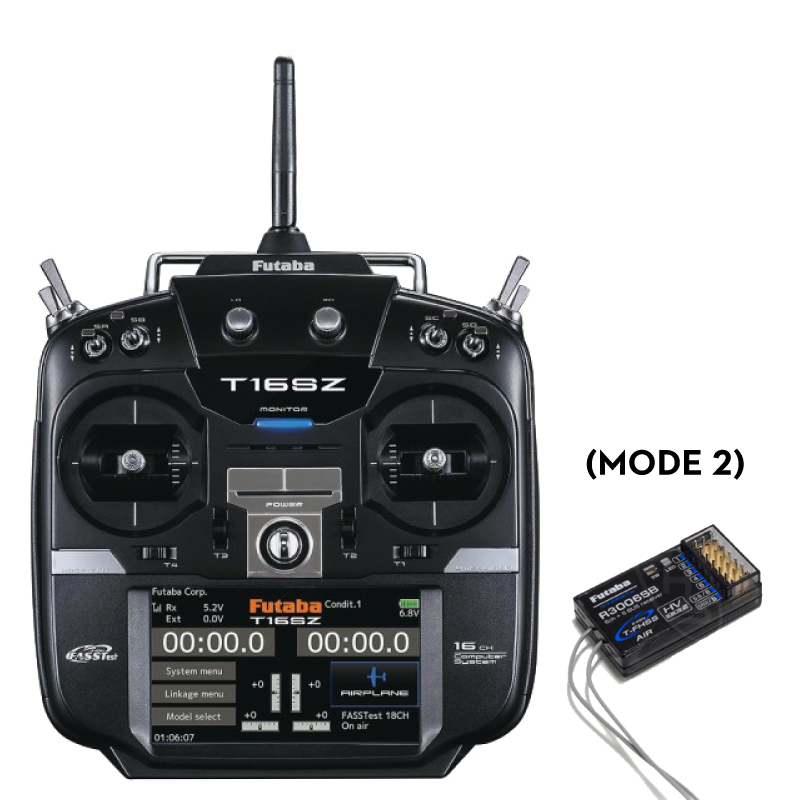 If you want a radio system that can handle any challenge, step up to the 16SZ. 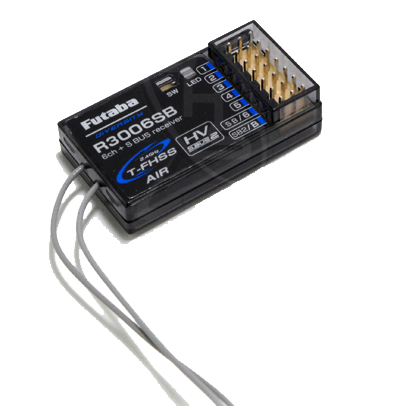 It’s compatible with all of the popular protocols: FASSTest, FASST, S-FHSS and T-FHSS. It has a large 4.3" LCD touch screen. Programming is easy and intuitive, for airplanes, helis, gliders and drones. All this plus a high-voltage S.Bus2 receiver, the convenience of 30-model memory, and much, much more. 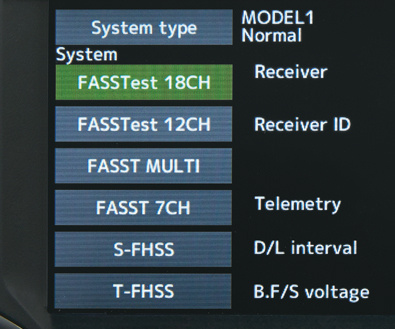 The 16SZ offers quick access to all four protocols: FASST, FASSTest, S-FHSS and T-FHSS.